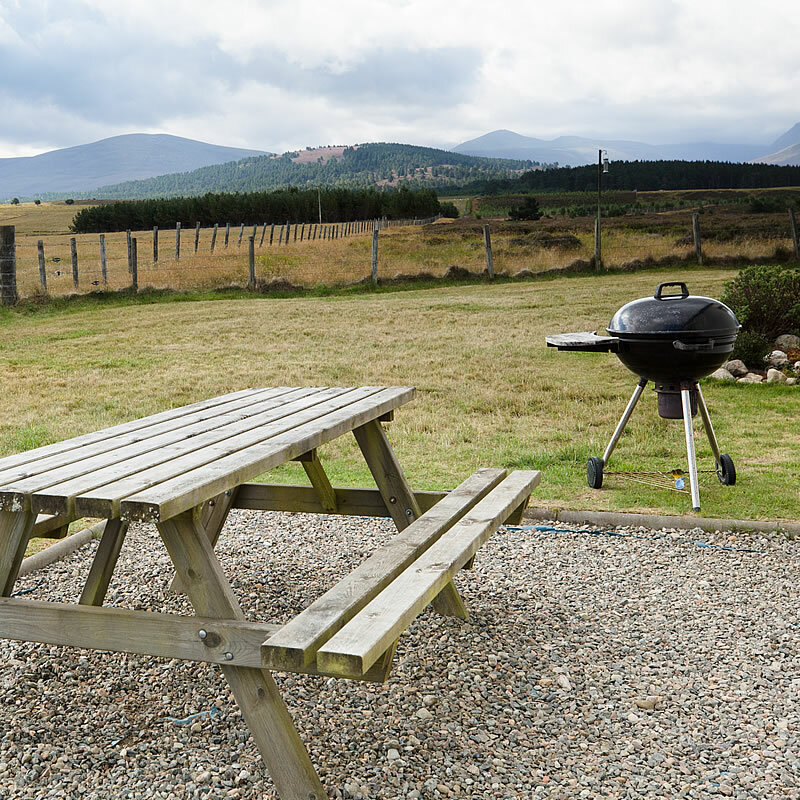 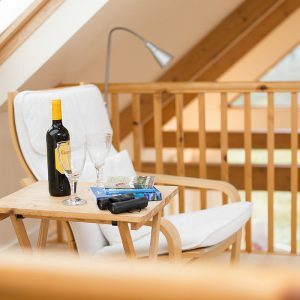 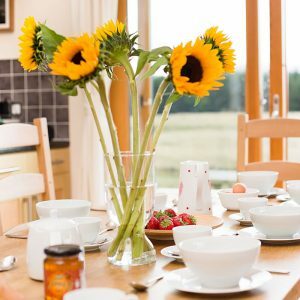 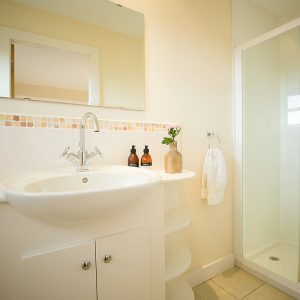 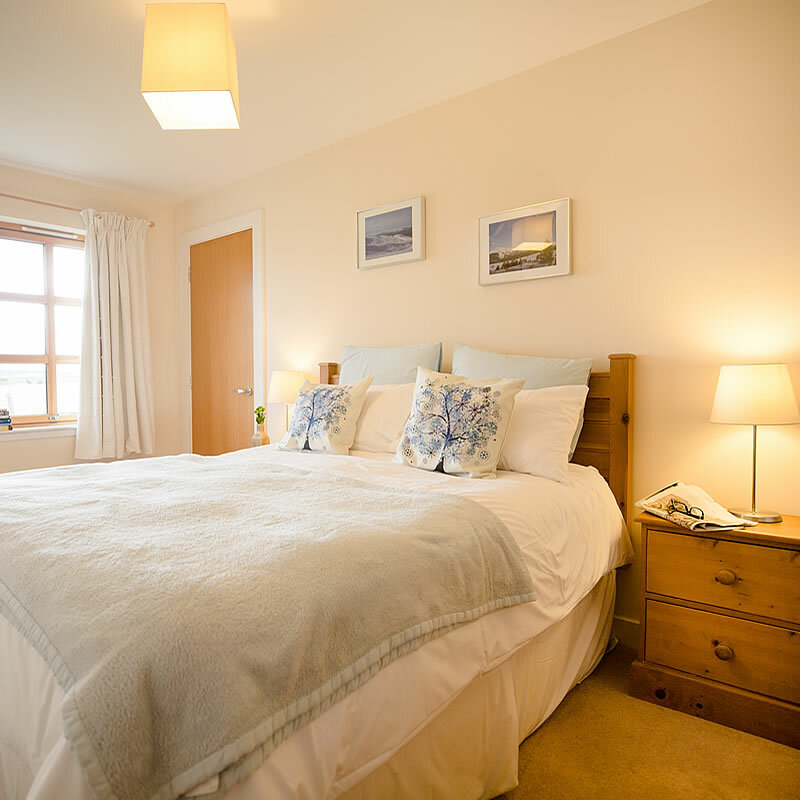 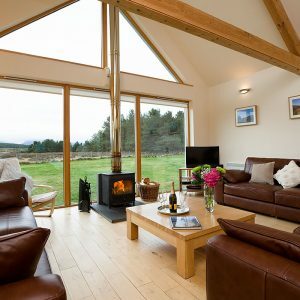 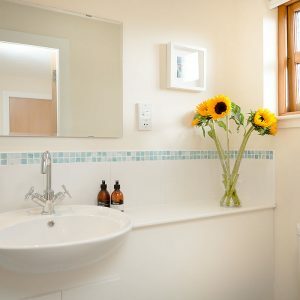 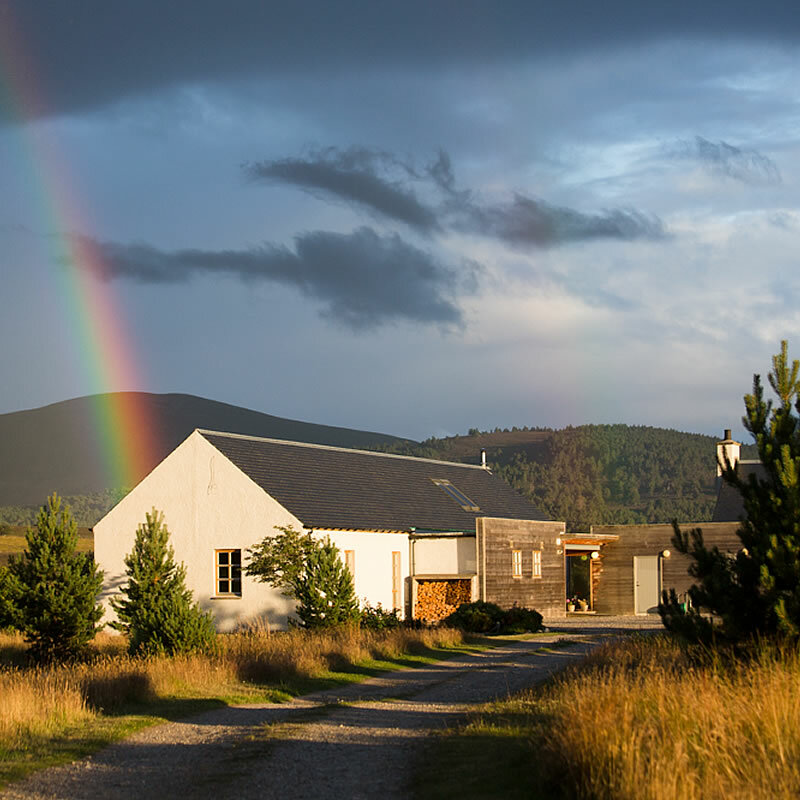 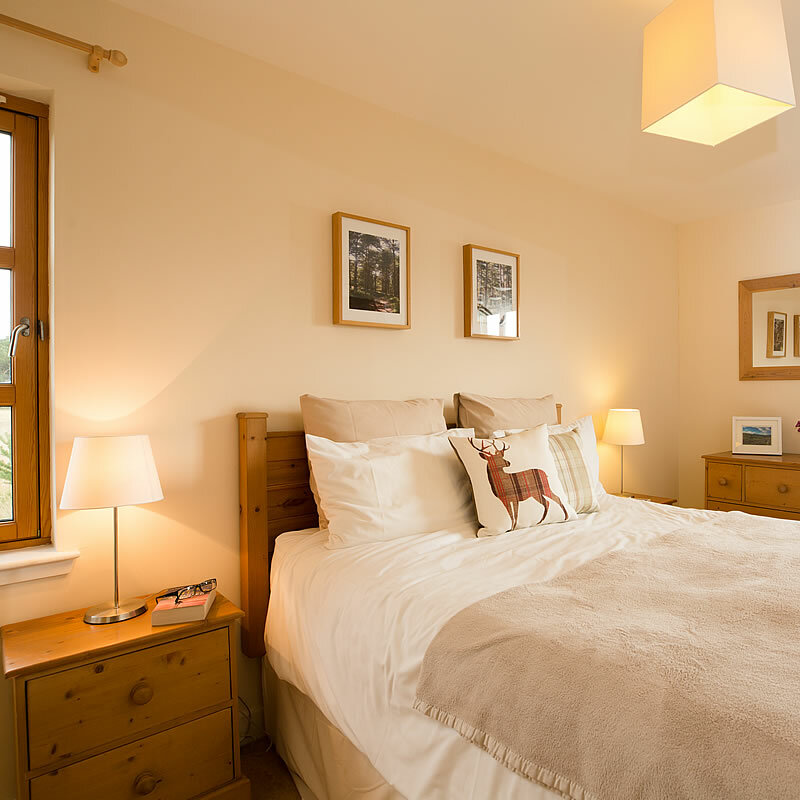 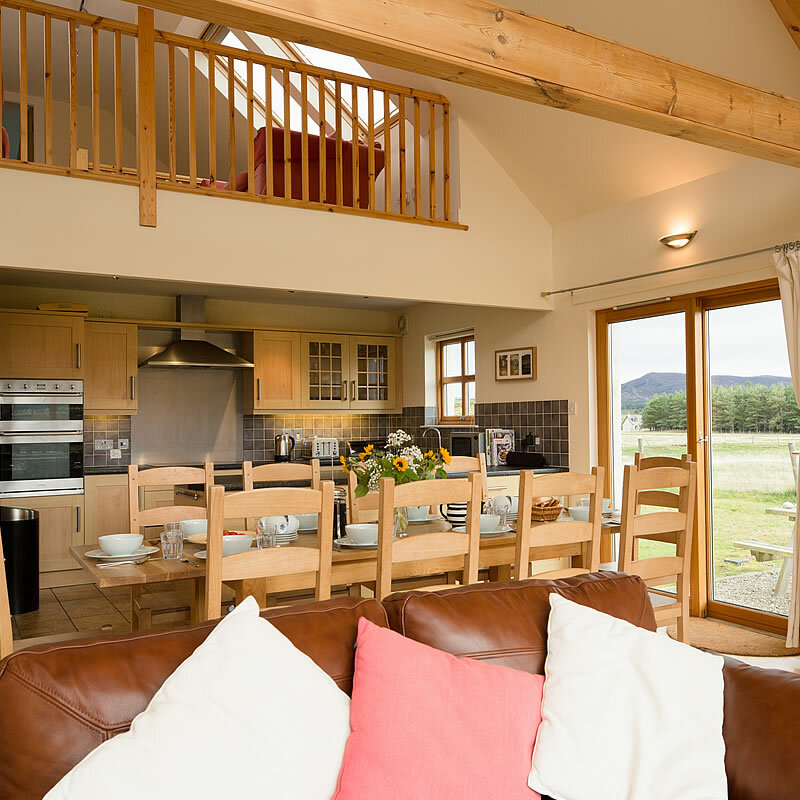 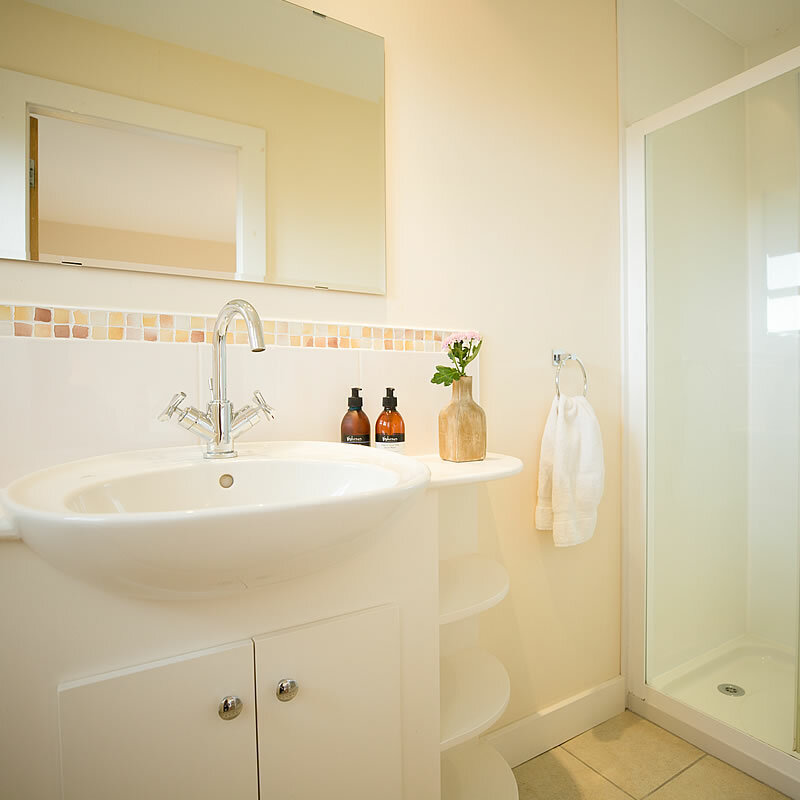 The lodge comfortably sleeps up to ten people in four bedrooms, two master suites furnished with a king size bed and each has a en suite shower room with underfloor heating. 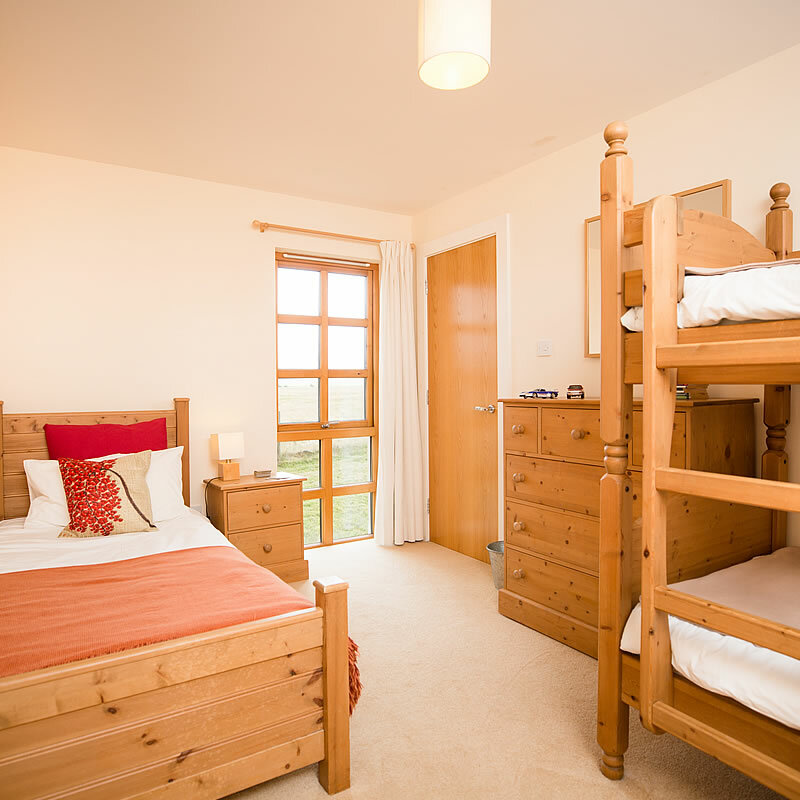 The two futher bedrooms are each furnished with full size bunk beds and a single. 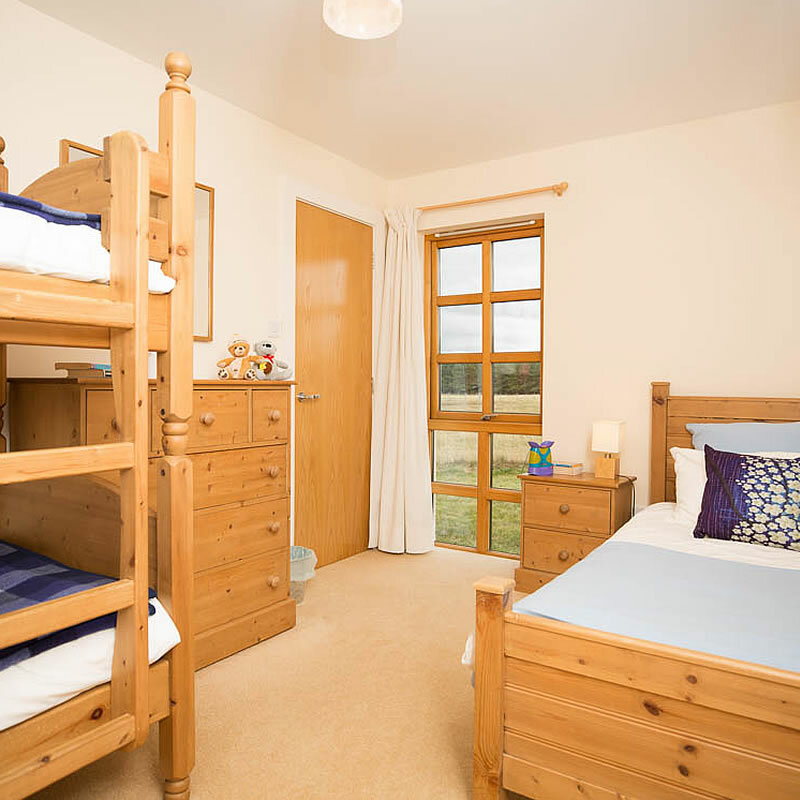 All the bedrooms have ample cupboard space. 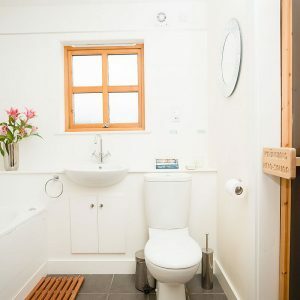 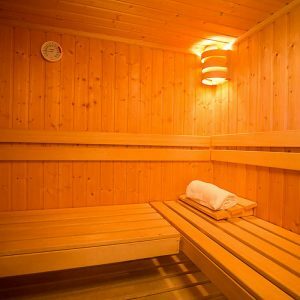 There is a spacious open plan lounge, dining and kitchen area overlooked by a gallery sitting area for quieter contemplation and to complete the luxury there is a sauna in the main bathroom, with underfloor heating and whirlpool bath. 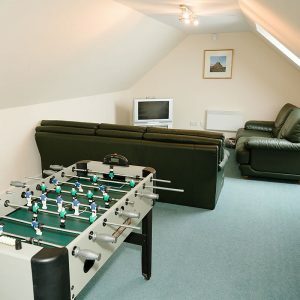 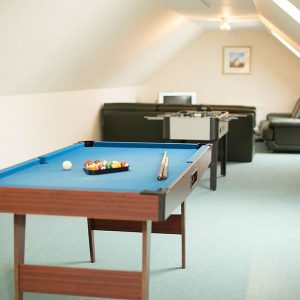 For the kids there is a large attic playroom with TV, PS2 and pool table.